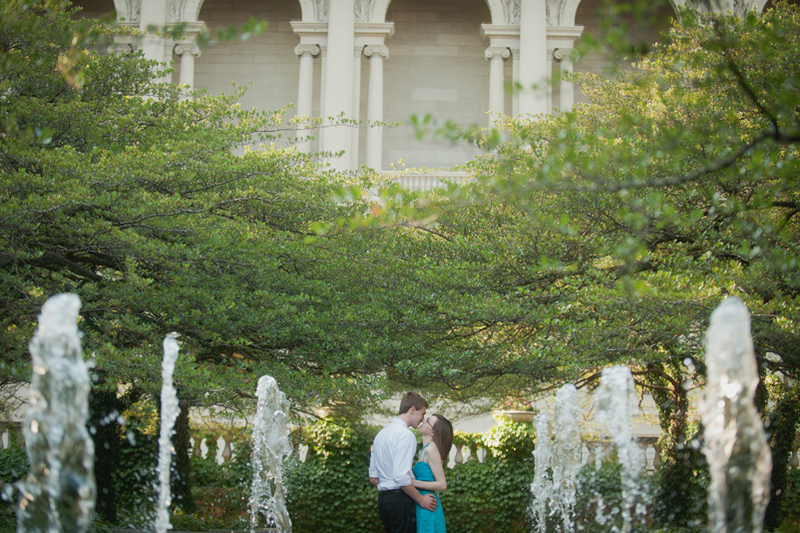 I had the privilege of meeting up with Elyse and Brian by the Art Institute today and photographing their engagement session. We had a fun time walking around the area, chatting and most importantly getting some great shots! These two love to laugh; I know that we’ll have a great time photographing their big day at the Byron Colby Barn in August. Here’s a quick look at a few images. Enjoy! Thanks again, Robert! 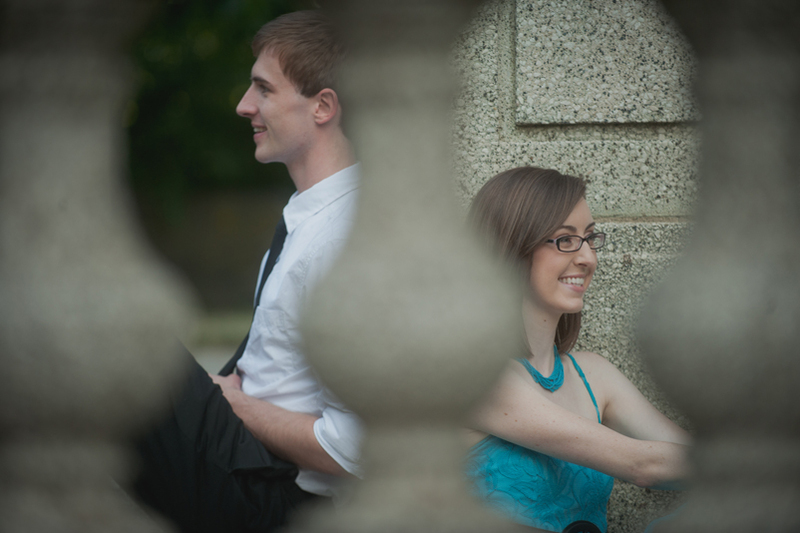 I love the preview pictures, and we can’t wait to see the rest! I was really excited when Julie and Chris agreed to do a sunrise engagement session! I didn’t think that we would have frigid temperatures on that April morning; the warm weather leading up to this weekend was truly deceptive. But, we all braved the cold and got some wonderful images! I am really looking forward to seeing all of the DIY projects that Julie and Chris have worked on for their wedding at Greenhouse Loft. Just a couple more weeks and there will be a sneak peek of that on the blog! 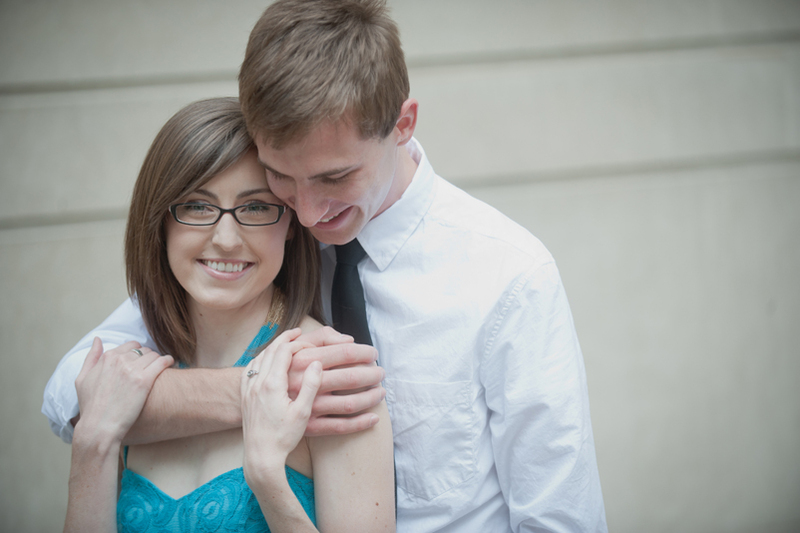 Until then, enjoy the engagement images. Yesterday was a great day in the city, even though the sky was covered in a cloudy haze. Becky and Rob, well, really Becky, had outlined a number of stops to important places/landmarks to their relationship where we would stop to take photos. It was basically a tour of the city on steroids! We laughed and chatted, Becky changed shoes (yes there is a deeper story there! ), and we got lots of great photos! Over the past few years we have become good friends with Becky and Rob. While it seems like our crazy schedules keep us from hanging out a lot, we really enjoy any of the opportunities that we get to hang out. So after we were done shooting, we were off to dinner at Blind Faith Cafe in Evanston followed by a concert featuring a favorite band of all of ours…Over the Rhine! Enjoy this sneak peek. Great use of the light there!